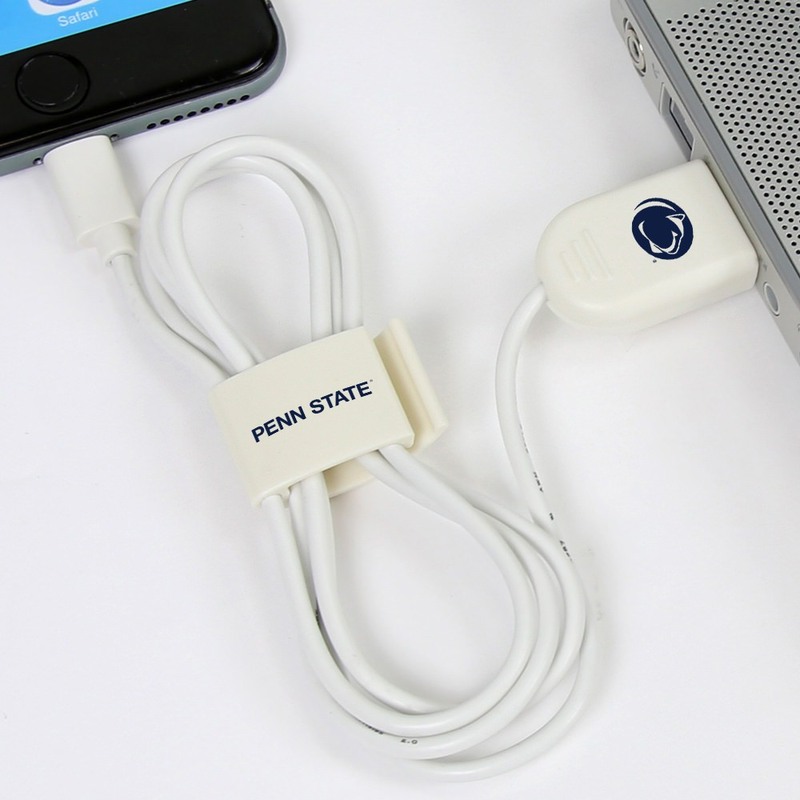 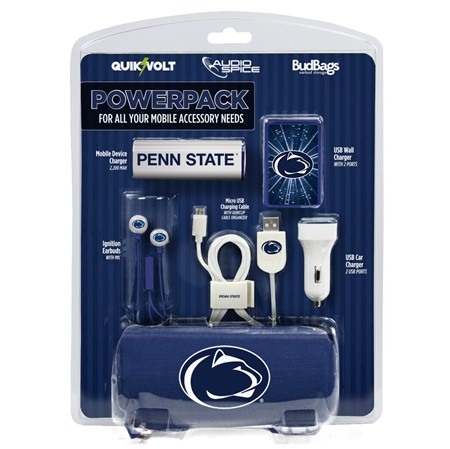 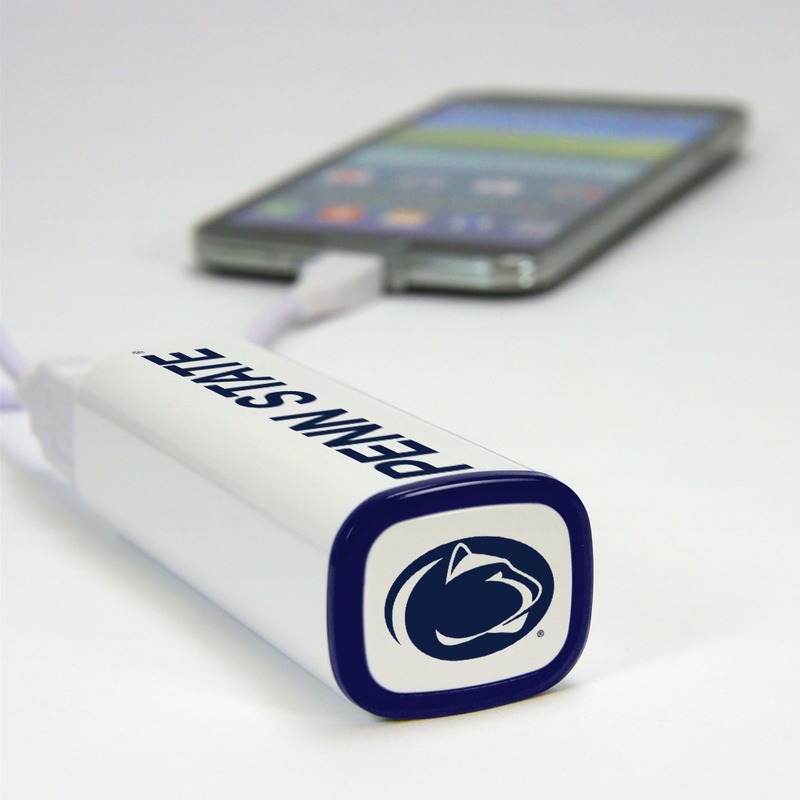 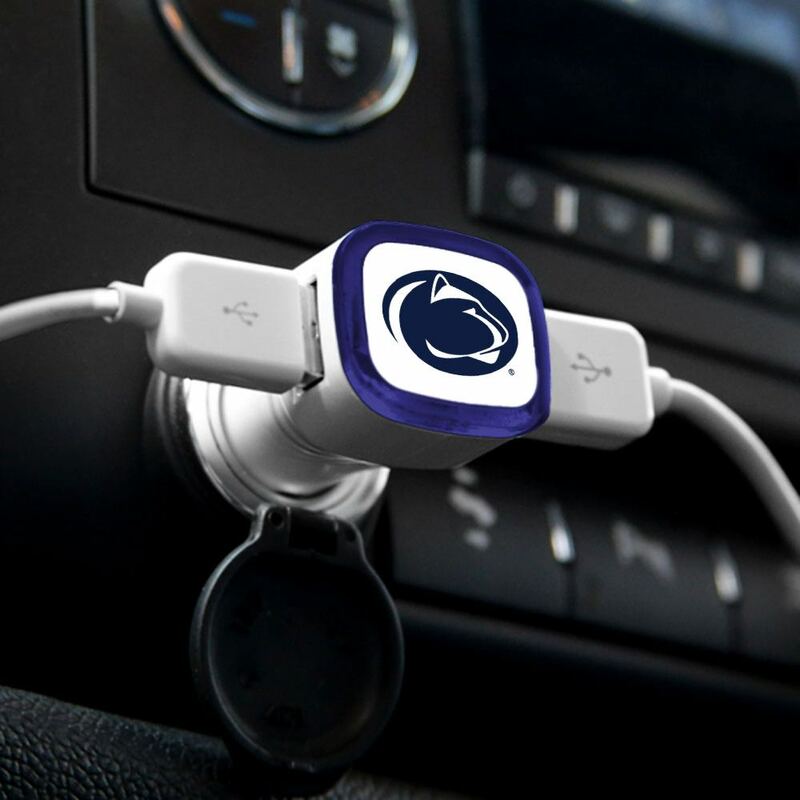 The Penn State Nittany Lions Mobile Accessory PowerPack with Micro USB cable from QuikVolt fits all your Micro cable power-up needs! 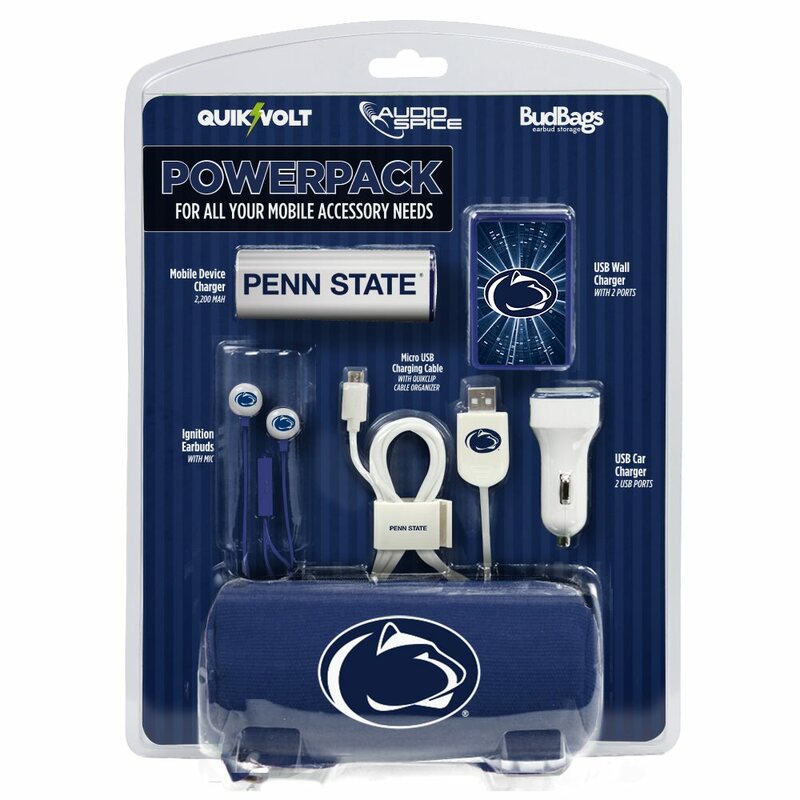 The PowerPack brings your favorite QuikVolt, AudioSpice, and BudBag accessories into one perfect package. 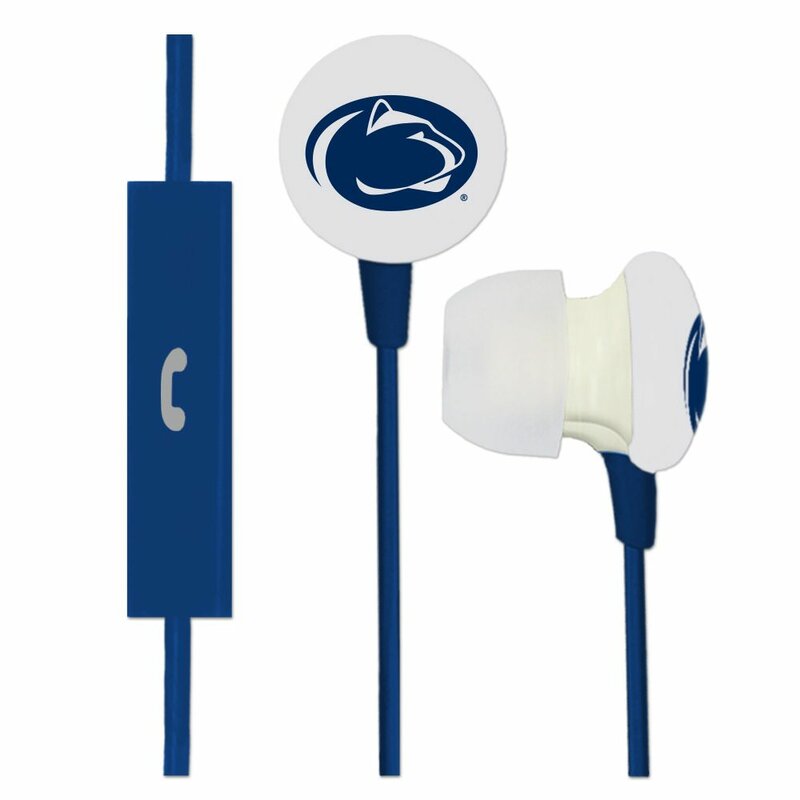 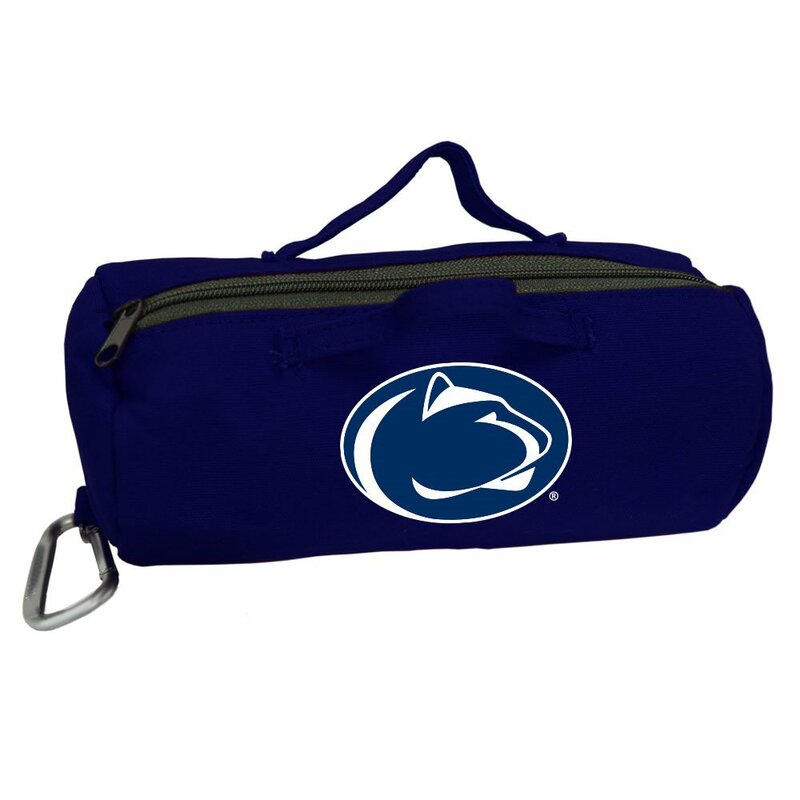 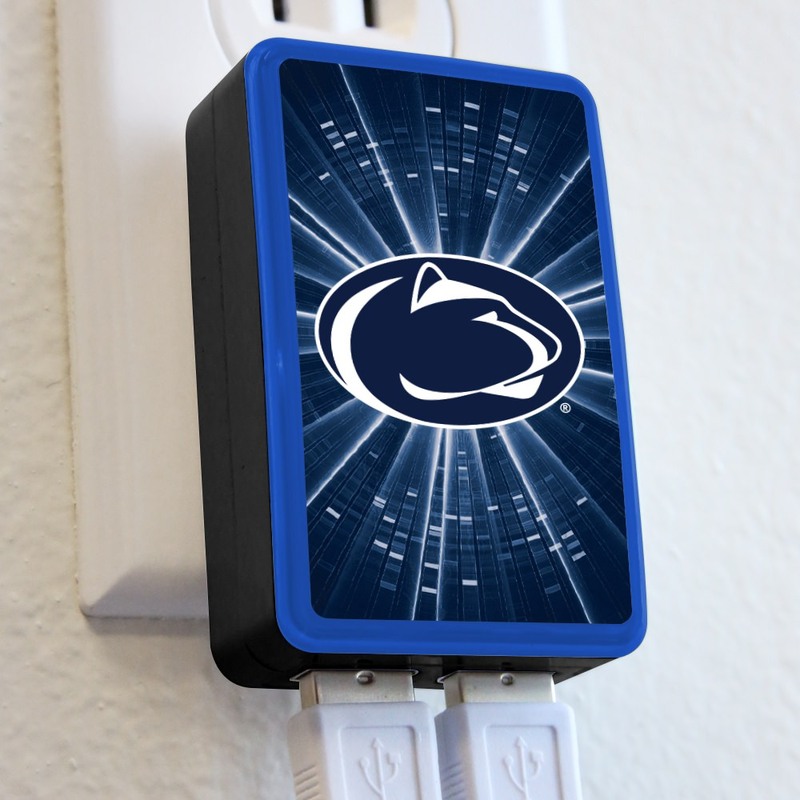 Displaying the Penn State Nittany Lions logo on each item, the Power Pack includes: 2 Port USB Wall Charger, 2200mAh Mobile Device Charger, 2 Port USB Car Charger, Micro USB Charging Cable with QuikClip, Ignition Earbuds with Mic, and a convenient Large PowerBag that holds it all!